2019 may be a year of uncertainty for many, but we are looking forward to a bright future! Following the announcement in December that members had unanimously voted for a merger between Mencap Liverpool and South Sefton Mencap – saving the South Sefton group from closure due to lack of funding – we are delighted to announce that we have secured a significant grant from the Building Connections Fund, which will allow us to expandour outreach service into the Sefton community, connecting with more isolated adults with a learning disability. Through Building Connections, we will be able to employ a dedicated outreach worker for Sefton. There will also be an activities co-ordinator to run a range of activities from Mencap Cottage House on Mariners Road in Crosby, bringing the building back into regular use as a community asset. So far, planned activities to support members to live richer and more independent lives include an IT course, financial management courses, and cooking classes, as well as a variety of sports and physical activities to promote a healthy, active lifestyle. 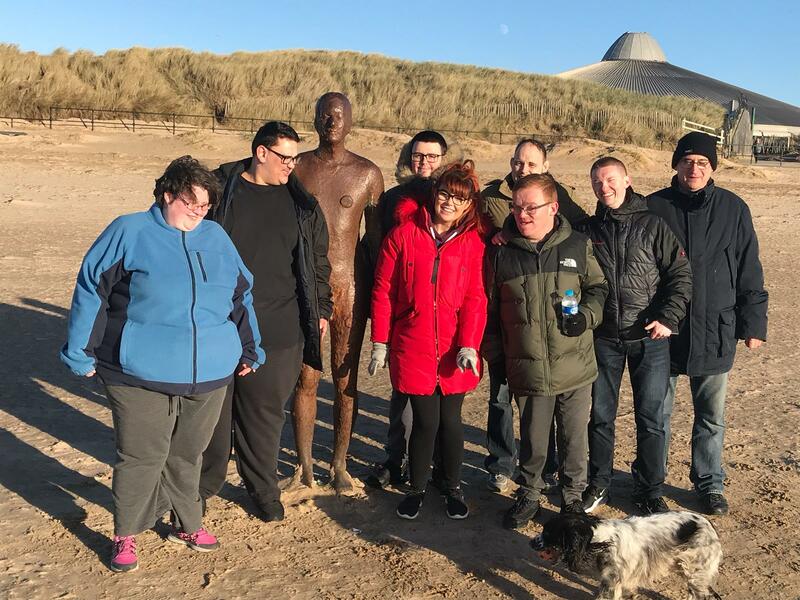 Everyone is hoping for a repeat of last summer’s heatwave in order to take full advantage of the large garden and of course Crosby Beach, just a few minutes’ walk away. The Building Connections Fund is the first ever Government fund dedicated to reducing loneliness in England and will target people from all age groups and backgrounds. The fund was created earlier this year in partnership between the government, Big Lottery Fund and the Co-op Foundation.